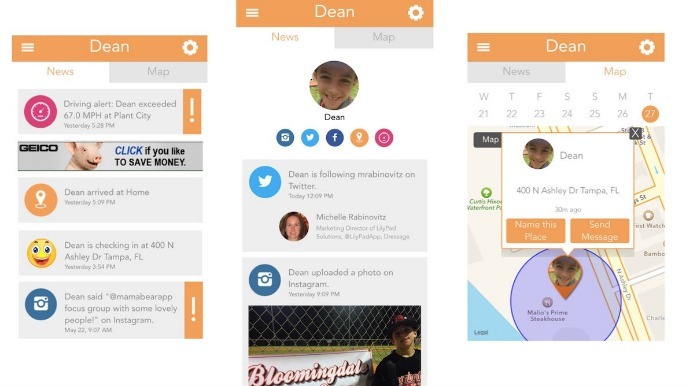 Phone tracking applications are proving to be very useful, especially for parents. A mobile tracking application will allow you to watch over your child and ensure they are safe. Whether you want to track an iPhone or an Android phone, remember that you need to make sure that you have proper access to the phone you are monitoring including the private messages and most visited websites. It is also important to discuss this with your child so that there is open communication and understanding. If you want to be a little more worry-free, follow these parenting tips to ensure your child is kept safe from harm. There are numerous mobile tracking applications online and they all come with various features which typically dictates their pricing. Advanced trackers with a lot of bells and whistles will obviously cost more but most of the features will never be used and are not necessary. On the other hand, watch for applications that are extremely cheap or a lot less costly because often those do not have features that are helpful. You really need to do research and talk to others to get the best value for your dollar. As much as you want to track your child, you don’t want the process to be complicated or confusing. That is why most parents buy mobile tracking applications that have user-friendly dashboards. Figure out what is most important to you for the safety of your child and focus on finding an app with those features. For example, you may want to focus your tracking on a particular area like messaging, whether in emails or social media. Or, maybe your concern is more about location to ensure your child is safely at their destination. Once you determine what is most important to you, find an app that helps those concerns. With so many mobile tracking apps on the market, figuring out which one will best serve your purpose is important. If you’re finding it challenging to select a mobile tracking app, you can always check out this article here, Best Cell Phone Tracking Apps or ask your friends and family what they use. Are there any phone applications you use to keep your peace of mind as a parent? Share below!